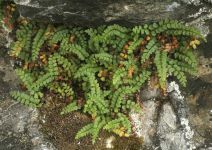 Distribution: Both sides of the Cascades crest in Washington; Alaska to California, east across northern North America to New England and the Canadian Maritimes; circumboreal. 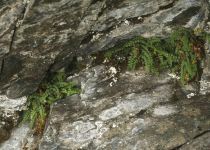 Habitat: Cliff crevices, especially on limestone, often near or above timberline. 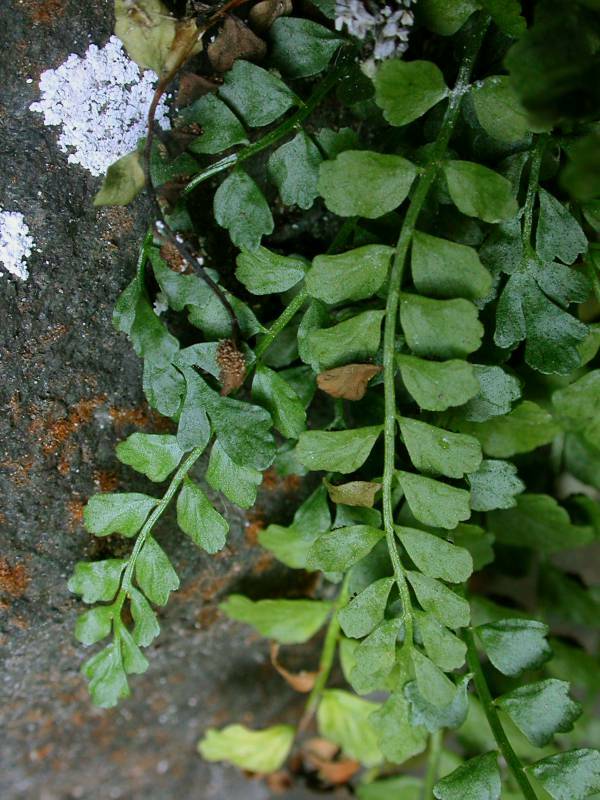 PNW Herbaria: Specimen records of Asplenium viride in the Consortium of Pacific Northwest Herbaria database. 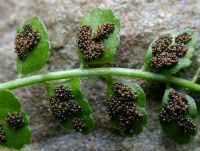 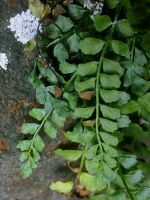 WA Flora Checklist: Asplenium viride checklist entry. 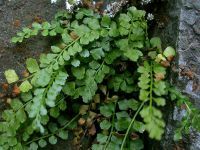 E-Flora BC: Asplenium viride atlas page. USDA Plants: Asplenium viride information.